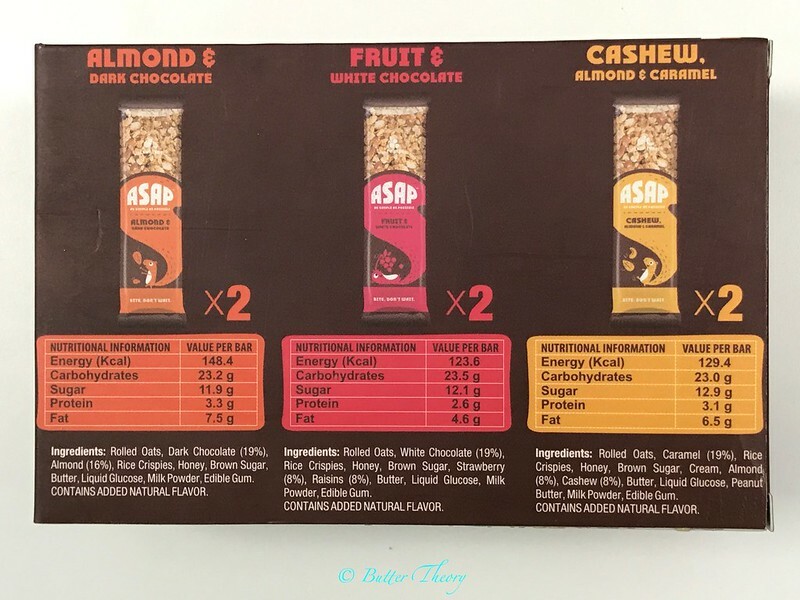 WIMWI Foods has launched a new range of ASAP (As Soon As Possible) granola bars. They’re made with some of the best ingredients that are known to be healthy. 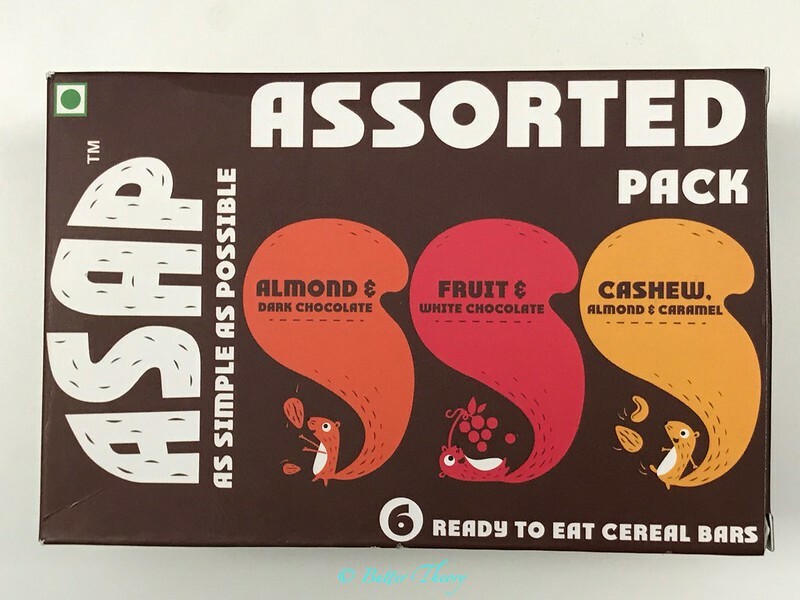 What sets these apart from the rest of the granola bars out there is that these have super exciting bases that hold the rest of the ingredients together. There are 3 different bases to choose from; caramel, dark chocolate and white chocolate! The Fruit and White Chocolate is the best of the 3 flavors out there. I love white chocolate and that’s probably the reason why I liked this one. The sweet tangy berries with rolled oats, white chocolate, rice crispies is sure as hell one exciting combo! If you’re the one who loves dark chocolate, then they’ve got you covered! 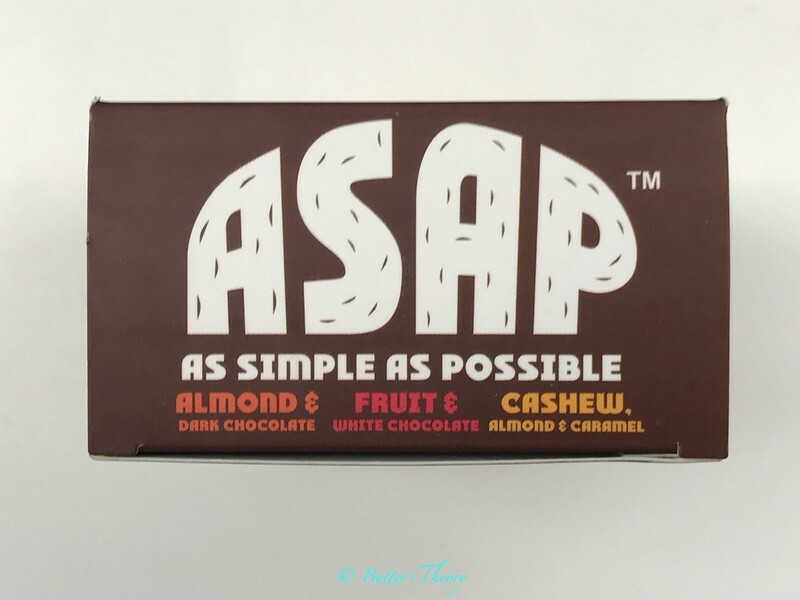 Their Almond and Dark Chocolate granola bars are just as sinful as the white chocolate ones! The bars don’t really have unnecessary ingredients and is probably one of the cleanest granola bars I’ve had. They might taste a bit sweeter than the rest of the bars, but that’s just due to the brown sugar used and it’s slightly more beneficial than the white sugar. 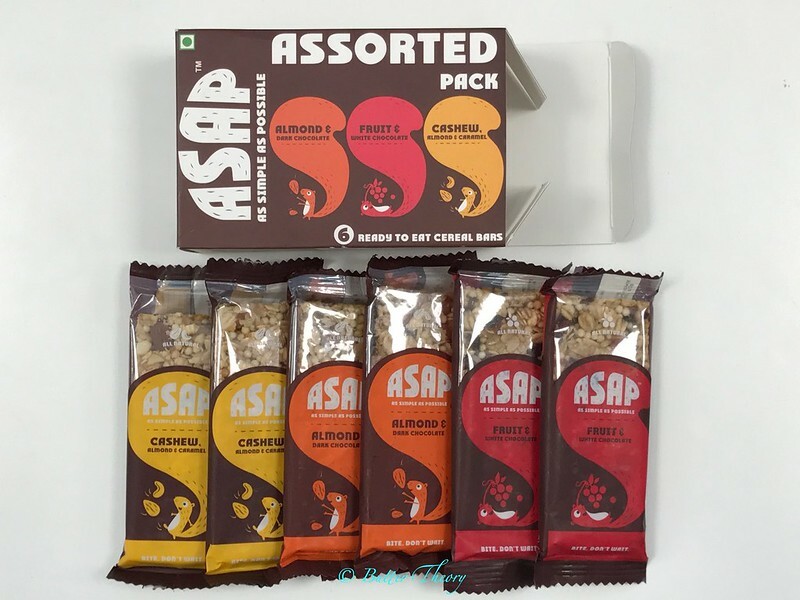 ASAP, go get your box of these lovely ASAP granola bars!